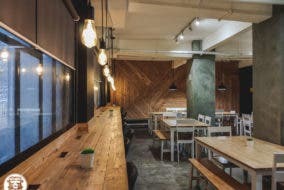 LOOK: Macao Imperial Now Has a Co-Working Space and Yes, You Can Get Free Milk Tea! Attention, high school seniors! 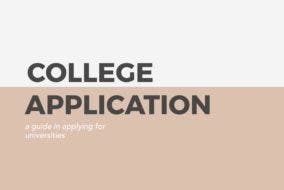 Check out this amazing guide to applying to different colleges! 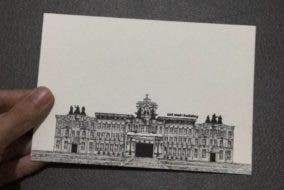 LOOK: This student sketched the UST main building and it’s AMAZING! LOL! 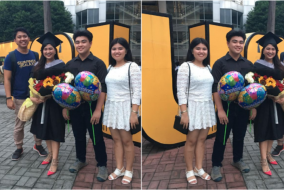 Check out this grad day lifehack, UST grads!